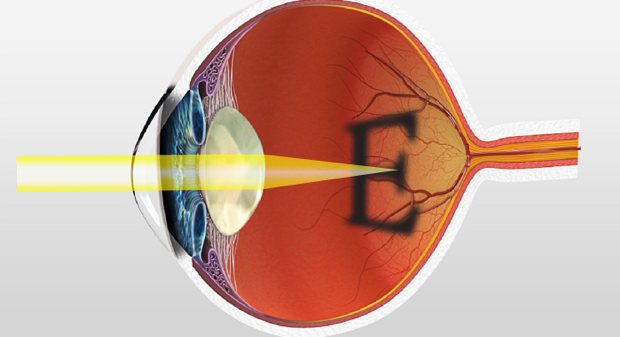 At MCES we believe that everyone should have access to high quality eye care at a fair price. 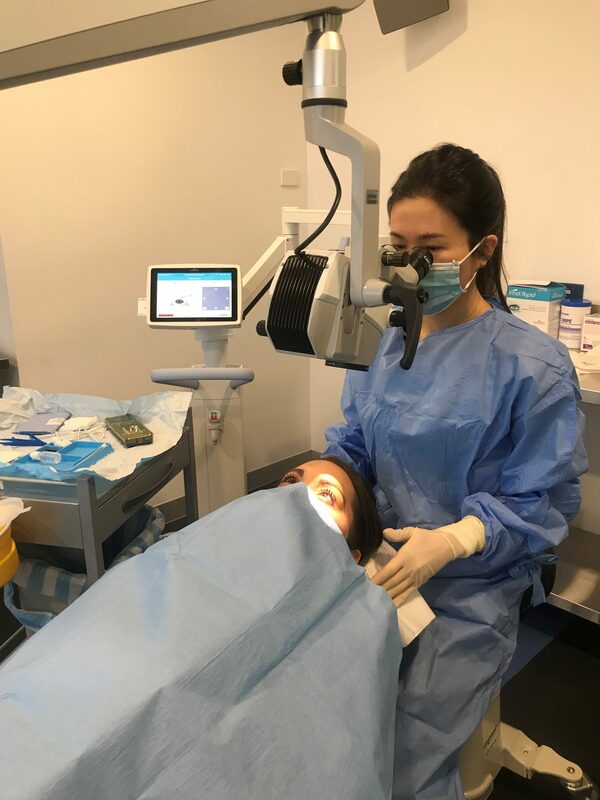 To achieve this we have designed a purpose built facility that includes all the latest high tech diagnostic equipment so that we can provide the highest possible eye care to the local community at an affordable price. Do you want to stop eye drops? 02 Jan, 2019 How Much Does Cataract Surgery Cost in Australia? 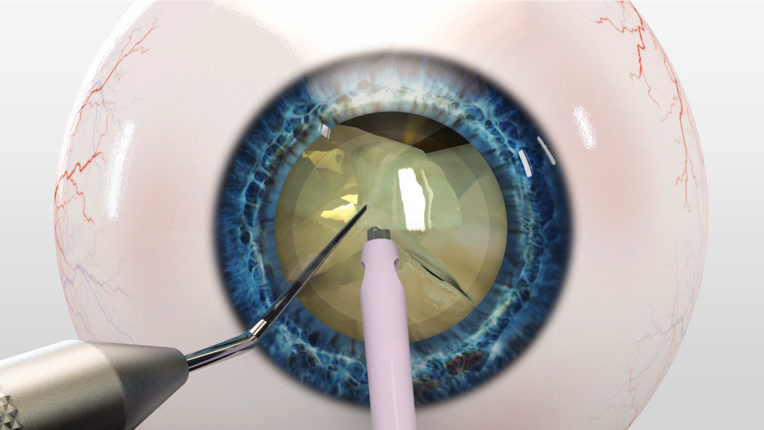 The average cost of cataract surgery depends on the condition of the eye. As a guide, at MCES our cataract surgery package is very affordable starting from $1,600 per eye out-of-pocket for uninsured patients. Prior to the construction of MCES, Dr Wright and Dr Pakrou sought to open a brand-new eye clinic. They strongly believed everyone should have access to high quality eye care at an affordable price.